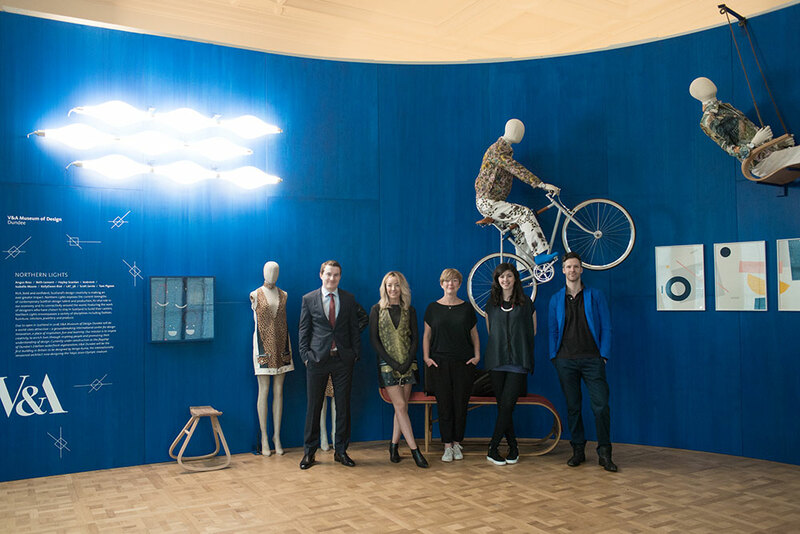 Northern Lights showcased the work of nine leading contemporary Scottish Designers working in Scotland. 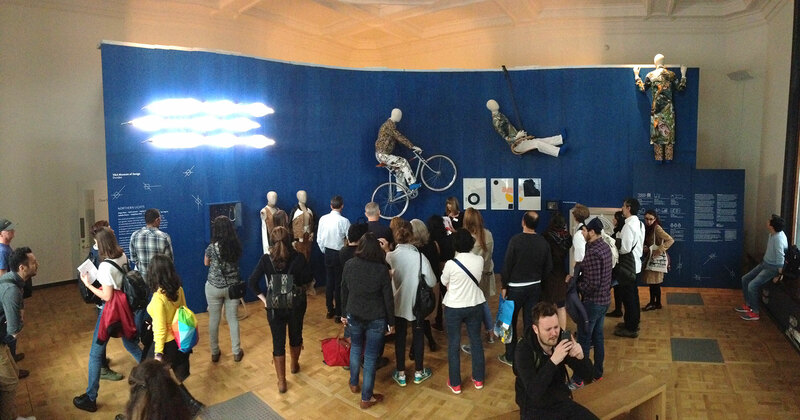 The exhibition took place in the Victoria and Albert Museum in London during the London Design Festival in September 2016 and was curated and organised by the V&A Dundee. 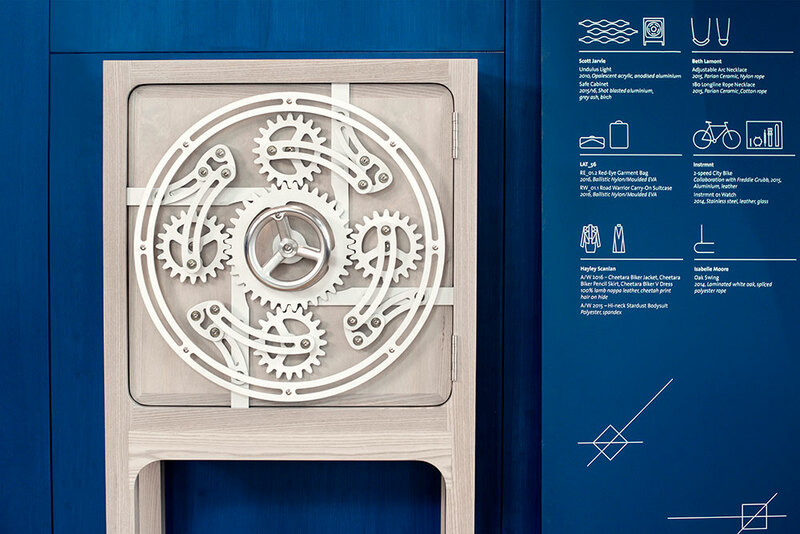 The exhibition featured leading designers working in Scotland, from a broad range of design disciplines. From printmaking to jewellery and from timepieces to lighting. This made for a visually engaging exhibition presentation where the Scottish Design landscape was presented as a panorama. The exhibition included two of our pieces, namely, The Safe Cabinet and The Undulus Modular Lighting System designed for Delupo. The work was all so well received and it was really exciting to see my designs featured by the BBC (here and here), amongst countless other publications and websites. It was a real honour to exhibit at what I would regard to be the world’s number one Design Museum. The V&A in London played a large part in shaping my understanding of design as a child. I vividly remember visiting the V&A in London during my primary school years, looking at the Japanese Gallery and thinking that was what I wanted to do when I grow up… ie design samurai warrior armour. I think working as a product designer is the closest thing. A trip to the Victoria and Albert Museum – Always inspirational! Being involved in the exhibition once again allowed some time to explore the V&A. There seven miles of galleries in the museum. So I would only have time to scratch the surface. 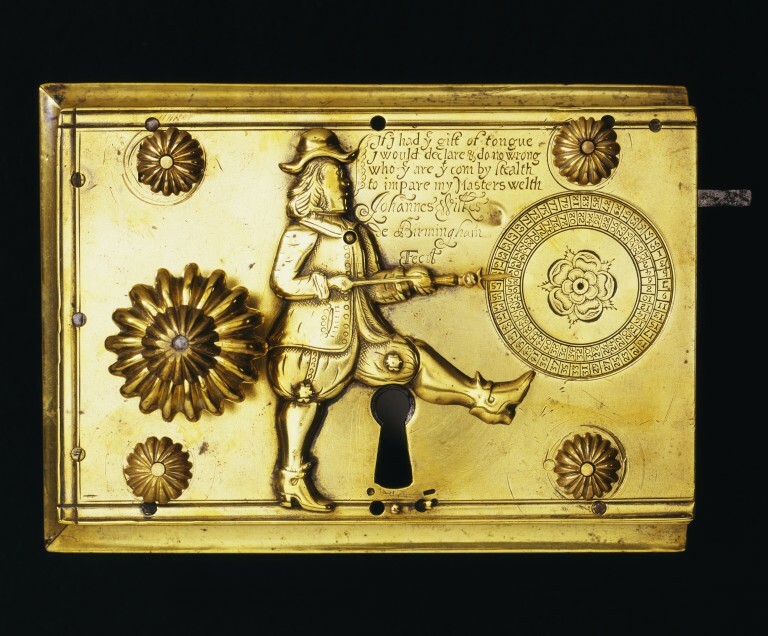 However, in this limited time I came across the Wilkes Detector Lock which was created by John Wilkes around 1680. It was fascinating to see the intricacy and engineering embedded in this eccentric design and amazing to see it displayed in the room next door to my Safe Cabinet. 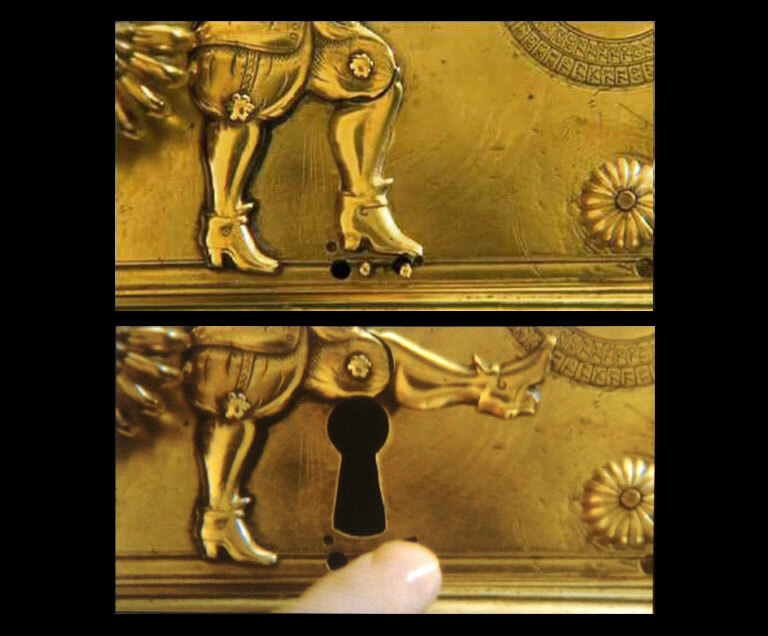 Both objects are concerned with the notion of security and our understanding of value but in other ways they could not be more different. Special thanks to the brilliant team at the V&A Dundee – Tara Wainwright, Alice Moore and Chris Wilson – who created such a wonderful show. Also, thanks for all the help from the team at the V&A London, particularly Catrìona Macdonald and Sophie Reynolds.